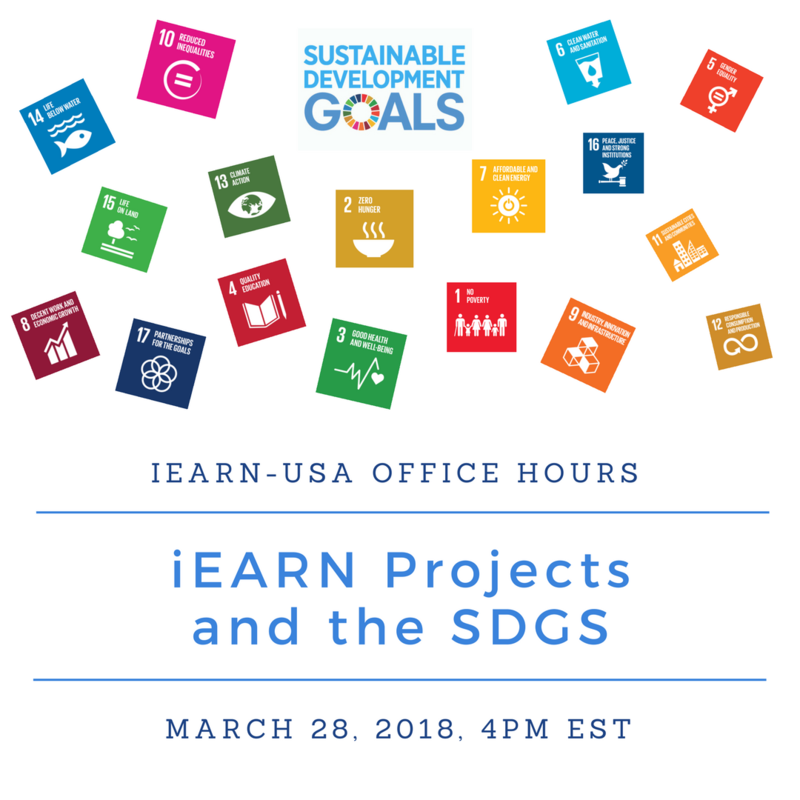 View the recording of iEARN-USA Virtual Office Hours for March 2018: iEARN Projects and the SDGs. 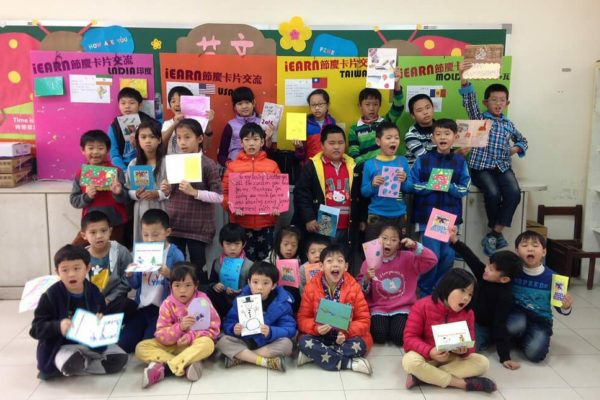 Hosted by Jennifer Russell, iEARN-USA's Director of Education, iEARN-USA Office Hours is a monthly Q&A event about global projects and collaboration. 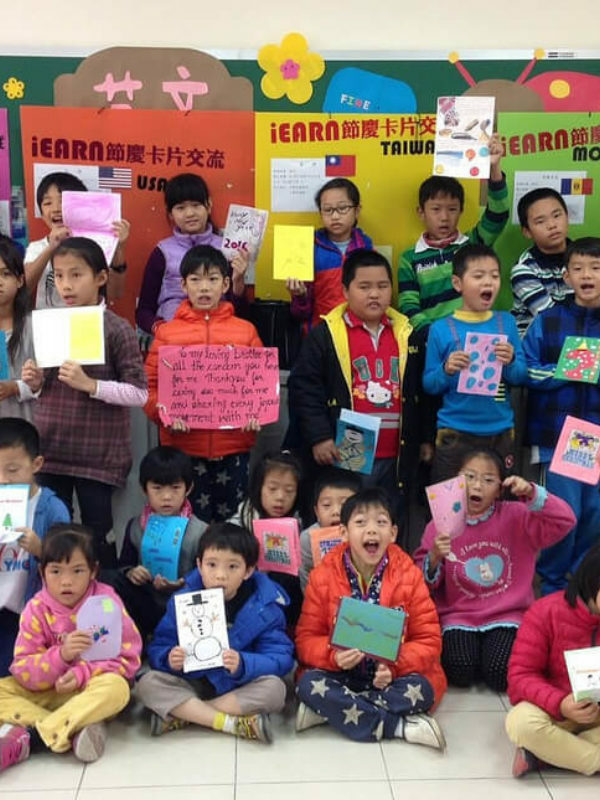 iEARN Projects and the SDGs: How can global projects engage youth in building a more sustainable world? 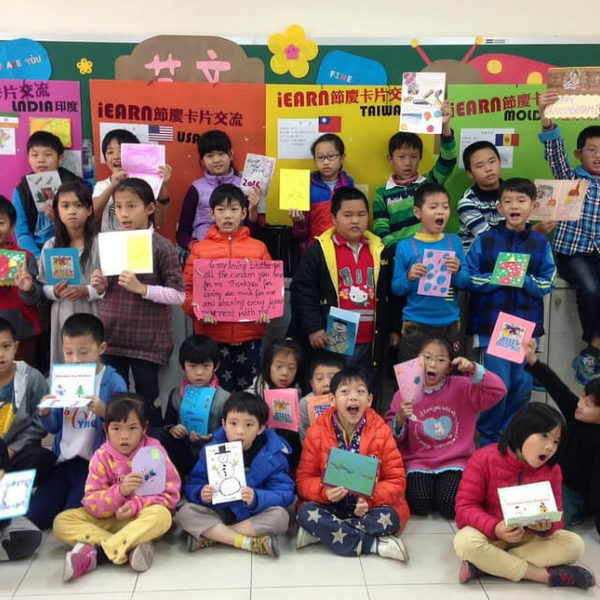 Join this edition of office hours to learn about iEARN projects that address the SDGs.